The Barto Family has been in the local business community since 1929. That year, A. J. Barto started a coal and fuel oil delivery service. His son, Alex R. Barto, took over the company in the late 1960’s. 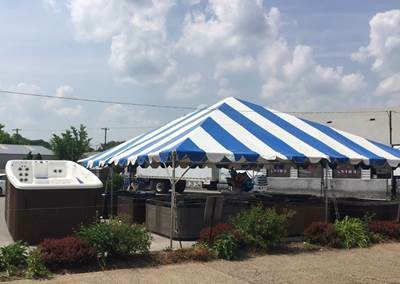 To balance out the seasonality of the oil business, the company became Sylvan Pool Inground Warranty Service Dealers and Barto Pool Service was thus founded in 1970. 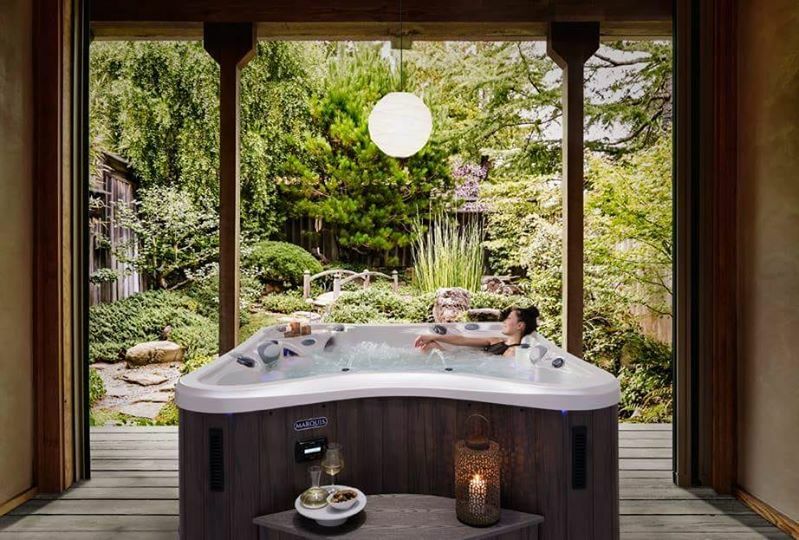 As hot tubs made their way east from California, Barto Pools became one of the earliest hot tub or spa dealers in the area. While Barto no longer does warranty work for Sylvan, and no longer delivers oil, they do service most residential in-ground pools and Marquis Hot Tubs. 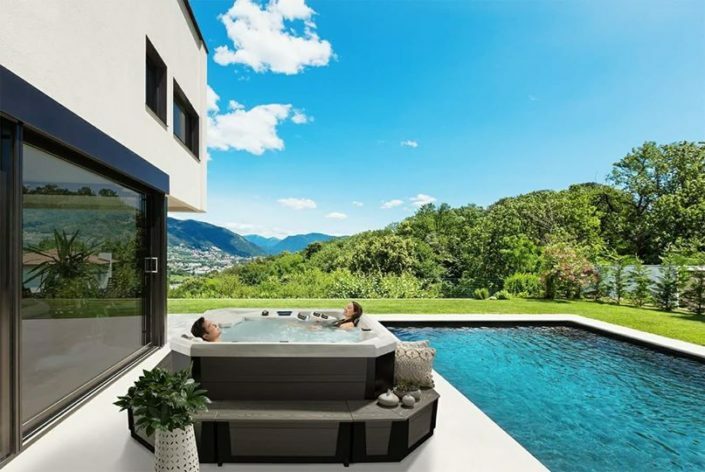 From a small mom-and-pop organization, Barto Pool & Spa has grown into one of the premier pool and spa companies in the area. 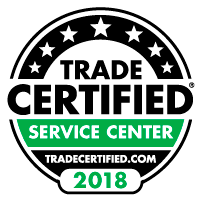 Now owned by third generation siblings Jeff & Amy Barto, the company continues to win awards for service and performance. 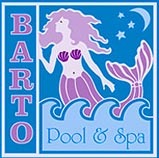 Barto Pool & Spa is regularly featured in trade journals and has become a known leader in their industry. In 2014 the company was featured as Retail Stars by Spa Retailer Magazine. The company is very involved with their community, and are proud sponsors of the Make-a-Wish Foundation, as well as many other organizations. 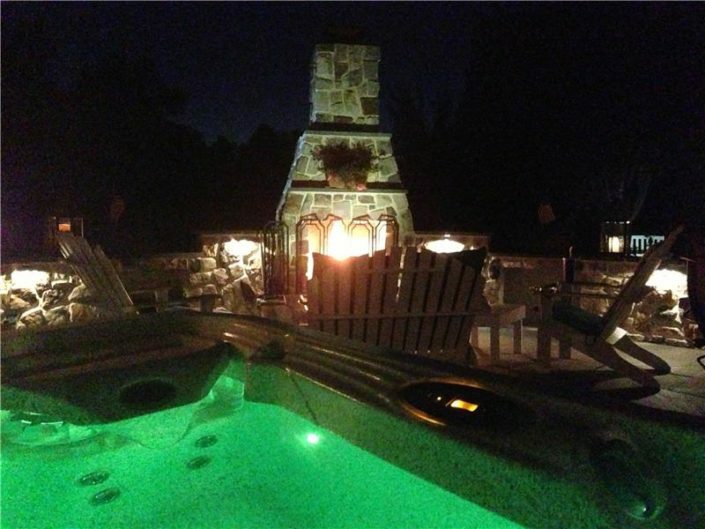 Barto Pool & Spa was thrilled to be selected for the Mercury’s 2012 Reader’s Choice Award, #1 Pool Supply Store in the Tri-County Area. 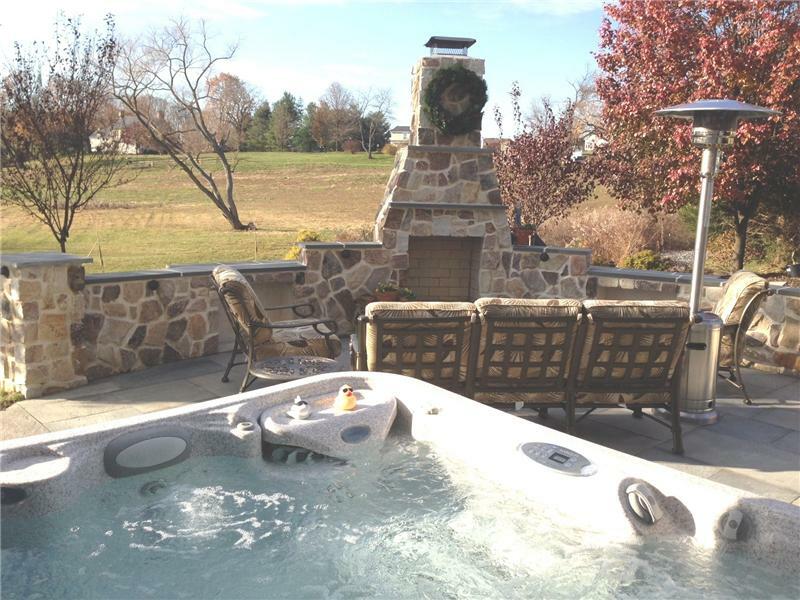 For 2013 and 2014, they were voted Best Above Ground Pool Dealer in the Tri-County Area. Thanks to wonderful, loyal customers! Barto is also a 2018 Trade Certified Spa Retailer. Visit www.spasearch.org for more information. While staff changes, many key members have been with us for 10-20 years or more. Give a call or stop by the large showroom and see why since 1970, Barto Pool & Spa has been building relationships…one backyard at a time. NAMCO customers welcome. Shop local! We refill portable propane tanks. The store is open year ’round; check our website for updated seasonal hours. Be sure to sign up for our e-newsletter for exclusive discounts and follow us on Facebook for secret savings!